I know we all have people in our lives that are difficult to be around. We can usually be found saying things like they make us sad, crazy, angry, or whatever feeling you want to throw out there. Yet, we all know that only we are responsible for our own feelings. We can’t allow every whim of another persons thoughts, actions, or feelings to dictate how we feel or act. We seem to exist between these two ideas. Those of us on the path know about what Thich Nhat Hanh is saying in the following quote. We understand that those who cause suffering are suffering. We can usually arrive to a place of compassion pretty quickly if we take a few moments to see where this person is coming from. This doesn’t mean allowing the person who has suffering spilling over free reign to do, act, or say whatever they please. We can deal with the thoughts, feelings, and actions and set appropriate boundaries. First, we must start with ourselves. We need to look at the suffering we are feeling. When we feel as though someone is making us suffer, we can first identify what feelings we are feeling. What is there, at the core. I’m not talking about what “they” did, but rather, what do “we” feel? Take “them” our of the equation and focus on what “we” feel. After we come home to what we are feeling, we can offer those hurt feelings compassion. We must not forget to do this. We cannot be compassionate to the world without first being compassionate towards ourselves. A time will come whenwe then can feel comfortable with digging a little deeper and questioning our feelings. We can ask ourselves if these feelings are true, where are they coming from, what would we say to a friend who was experiencing this? All of these questions can bring us to the hurt place in us, the place that needs attention. Once we have investigated our own feelings, thoughts, and actions. We can move towards helping the other. 19) When they deliver you up, do not be anxious how you are to speak or what you are to say; for what you are to say will be given to you in that hour; 20) for it is not you who speak, but the Spirit of your Father speaking through you. Categories: dealing with difficulty, Great Teachers, Jesus, meditation, mindfulness, yoga | Tags: dealing with difficult people, Jesus, meditation, mindfulness, Thich Nhat Hanh, yoga | Permalink. 2 Corinthians 9:6 – But this [I say], He which soweth sparingly shall reap also sparingly; and he which soweth bountifully shall reap also bountifully. Ecclesiastes 11:6 – In the morning sow thy seed, and in the evening withhold not thine hand: for thou knowest not whether shall prosper, either this or that, or whether they both [shall be] alike good. Galatians 6:8 – For he that soweth to his flesh shall of the flesh reap corruption; but he that soweth to the Spirit shall of the Spirit reap life everlasting. In Thich Nhat Hanh’s book “Living Buddha, Living Christ,” he talked about our thoughts being seeds that take root and grow in our lives. He reminds us that we can chose which seeds to water, which seeds to nurture, and which weeds to pull. I find this to be such a profound, yet simple, idea. When I stop to think about what seeds I’m proverbially sewing in my life, which seeds I’m nurturing, and which weeds are choking my spirit, it reminds me that I have a choice. While I can’t control all of my thoughts (I mean, thoughts are shameless, they will pop in and out of anywhere), I can control which thoughts I believe, which thoughts I nurture, and which thoughts bring be closer to a beautiful and full life. Today’s Opportunity for Mindfulness: When you catch yourself thinking, ask, “is this a seed I want to nurture?” If so, allow it to grow and blossom, and if not, then dismiss it and allow it to leave. Categories: 5 minute meditation, Great Books, Great Teachers, Jesus, meditation, mindfulness, yoga | Tags: Bible, meditation, mindfulness, seeds, Thich Nhat Hanh | Permalink. A dear friend asked me a question yesterday. She asked how non-attachment and love work. I mean, when we love someone, like a spouse, child, parent, or friend, aren’t we attached? I thought about it for a while because that’s a really good question. Attachment, non-attachment, and love are words that are thrown around in all of the spiritual traditions. First, I believe that we all will have different thoughts and opinions about this as our lives change over time. I can only speak from where I am at right now. I heard a great teacher (on a Tara Brach podcast) who was talking about his favorite chalice. It was beautiful. It was made of colorful glass and had jewels adorning it. He drank from the chalice every day. Some of this followers approached him and asked if he was attached to the chalice. He replied, no. He said that it was because each time he took a sip from the glass, or saw it, he would imagine it shattered on the ground. I don’t believe that love is necessarily being attached in the sense of vairagya. I believe that when we truly love something or someone we allow it to be as it is, without grasping. Like, a butterfly landing on an open hand. We don’t then grab the butterfly and crush it! We let it be, admire it, enjoy it for the time it is there, and then when it flies away, we move on with an open hand because we know more moments will come. I do not believe that savoring the beauty, tastes, sights, sensations, smells, and feelings of the world around us is being attached. I believe that as stewards of this earth, that God has given us these things in order to see Him in everything and remind us of our true nature. I believe that love can only be attachment when it gives us a false sense of self or we become attached to the outcome of the love. For instance, when we become attached to our role as husband, wife, partner, parent, or teacher. Yes, they are roles we have in our lives, but that is not who we are at the deepest being. Our purpose for loving each other is to remind each other how God loves us. God loves us unconditionally with an open hand. May we be free from the ego attachments in order to love God and others fully. 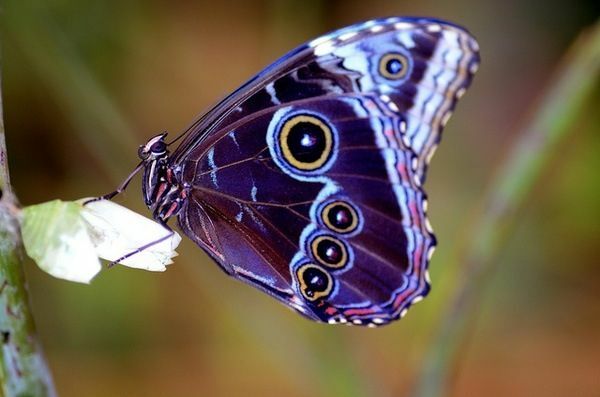 Today’s Opportunity for Mindfulness: Let the butterfly land in our open hands. Categories: Great Books, Great Teachers, Jesus, mindfulness, yoga | Tags: attachment and love, love, meditation, mindfulness, non-attachment, non-attachment and love, yoga, yoga sutra | Permalink. I was reading my daily “Sayings of Jesus” newsletter that I receive from http://www.everydayhealth.com and something spoke to me a little differently this morning. If you’re familiar with the story, feel free to skip past it, but I encourage you to take a moment to reread or familiarize yourself with it again, before we move on. I was thinking about this story and how so often we forget who our neighbors are. However, I think we are now the opposite of the lawyer in the story. This lawyer, was looking to “justify” himself. This leads me to think that the lawyer in the story believed that his “neighbor” was a close family member, friend, or other person that he had frequent interactions with each day. I say this because Jesus stops, and tells the parable of someone helping someone they didn’t know. From what I’ve always learned, that wasn’t the practice of those times. In our times, I believe that we spend a lot of time and energy on social causes and helping charities. We give and give, abundantly, with our votes, thoughts, sharing stories on social media, crying out against social injustice, and yet, I see us (myself included), not showing that same enthusiasm for those in our immediate circle of family and friends. What would happen if we truly remembered that the people in our household are like the man in the story? We are all suffering with our own pain and karmic patterns. We all have the same needs. We want to be safe, be heard, and feel loved! 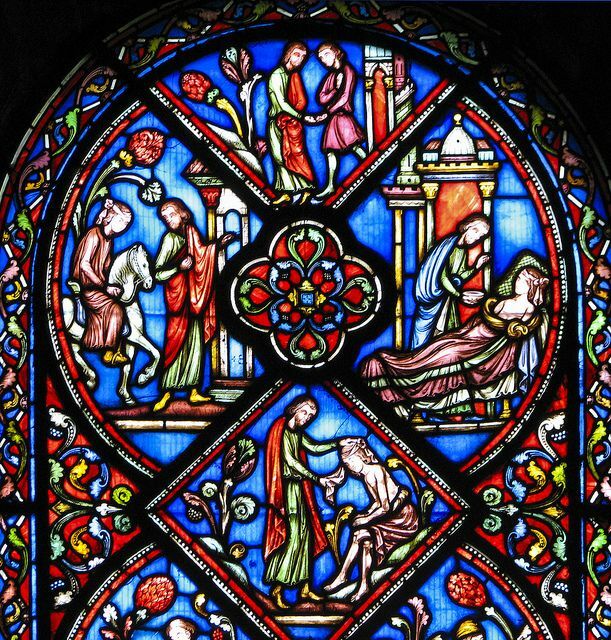 Today’s Opportunity for Mindfulness: Take a new look at the people you interact with most during your day, the closest people to you, and see how you can be the Good Samaritan towards them. Give kindness instead of judgement, and honor them truly, as fellow children of God. We are all on this path together. It is our responsibility to be the light. Categories: Great Teachers, Jesus, mindfulness | Tags: Good Samaritan, Jesus, meditation, mindfulness, yoga | Permalink. Christians all over the world are celebrating Easter this time of year. Being Christian, I wanted to celebrate this on the blog. 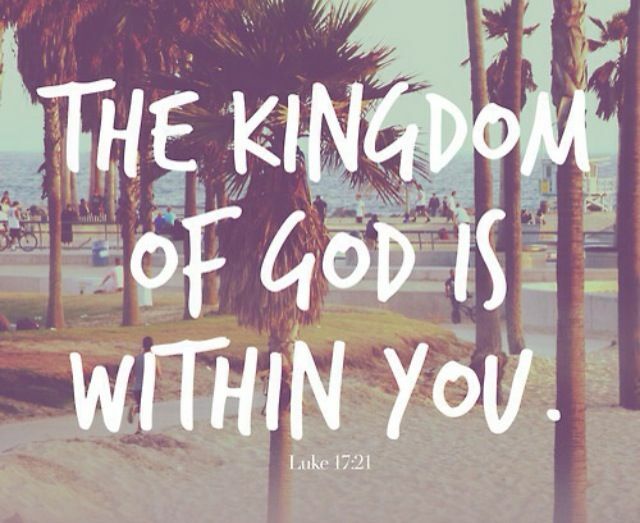 One of my favorite verses from the Bible is from Luke 17:21. I never really understood this, as a child and a young adult. I understood the Christian part of accepting Jesus but there was something deeper hidden in this message for me that I realized as I got older and started meditating. I believe that God is in me and I believe meditation makes me more aware of His Kingdom and his plan. When we sit in meditation, we give God the space to talk with us. Then, when we apply the second layer of insight to our meditations, we can see how our human conditioning, faulty beliefs, in other words-sin-missing the mark, are keeping us away from experiencing the daily mystery of love, peace, and joy- or the Kingdom of God. Then we learn to make choices to respond to Love. Whether you celebrate Easter or not, I hope you have a wonderful weekend and know that there is something bigger, more loving, more open, and mysterious that we belong to. Each and every one of us. Categories: Great Teachers, Jesus, meditation, mindful breathing, mindfulness, yoga | Tags: Easter, Jesus, Kingdom of God, meditation, mindfulness | Permalink. Here are a few links to my favorite posts over the past 2 months of the blog. Categories: dealing with difficulty, Great Teachers, Jesus, meditation, mindful breathing, mindfulness | Tags: Jesus, meditation, mindfulness, yoga | Permalink. Today’s Opportunity for Mindfulness: Become the watcher of your thoughts. 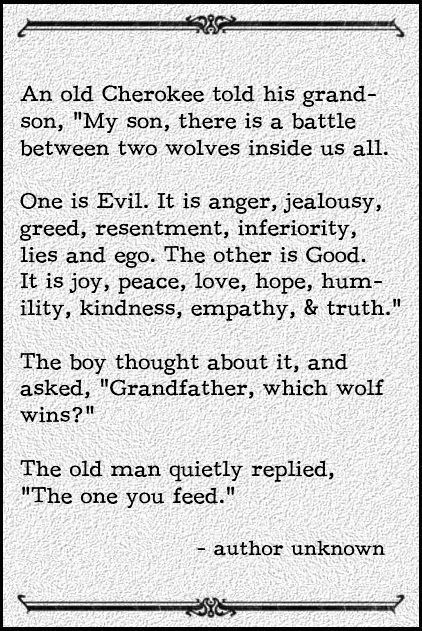 When you notice the wolves, take a moment to acknowledge what’s happening and chose to either nurture the good, or name the evil, and make a choice to shift and nurture the good. This is not a new teaching. Jesus commands us to remove our right eye if it causes us sin (Matthew 5: 29-30). Thich Nhat Hanh, in his book The Art of Power talks about nurturing the good seeds and not allowing the bad seeds to grow. Before we can honor those teachings, we must become aware of the bad seeds and make a choice to nurture the opposite. It’s challenging, for sure, but we know that we will be happier more peaceful people when we make this our intention. Categories: Jesus, mindfulness | Tags: Cherokee Legend, choose peace, Jesus, mindfulness, Thich Nhat Hanh | Permalink. Beyond that though, is a call for mindfulness. The teachings call us to live in the moment, not the past, not the future, but the present moment and have faith. Anxiety is a common human experience that we all encounter to some degree or another and it can be a powerful gateway to mindfulness. When we experience anxiety, we have two options. We can spin in the thoughts, or we can step out of them and use it as an opportunity for growth. Today, notice when you have moments of anxiety. 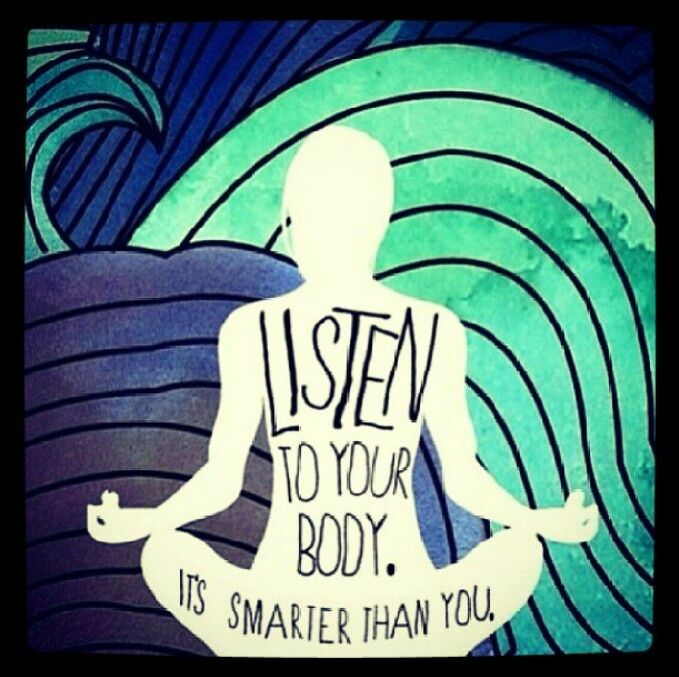 Feel the sensations in your body and try to notice where the anxiety is coming from. Is it coming from the past or the future? Notice where your mind is living as it’s experiencing the anxiety and see if you can come to your breath and notice the immediate present moment. Categories: Jesus, mindful breathing, mindfulness | Tags: Jesus, mindfulness, worry | Permalink. 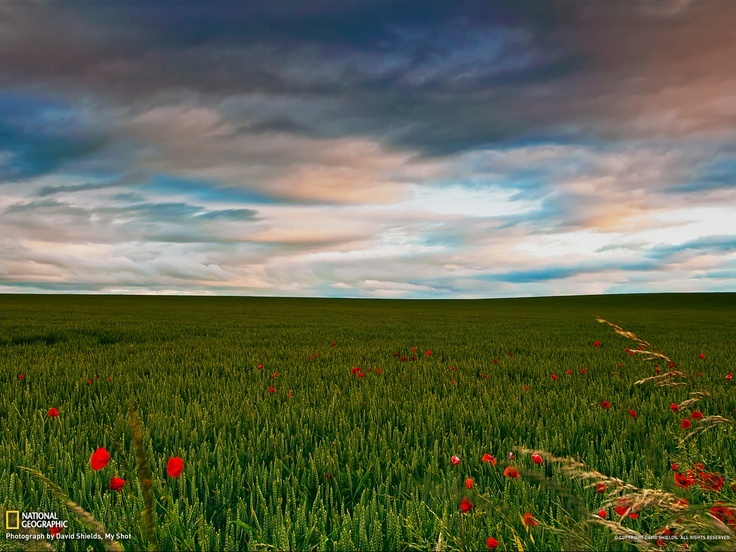 Today’s opportunity for mindfulness is inspired by this story from the Bible. Whatever your spiritual background, you’ve probably encountered this story before. There are many lessons embedded and I won’t attempt to extract them all, but there is one lesson that recently struck me that I haven’t noticed before. I’d like to share it with you. In the story, the Pharisees brought the woman to Jesus. Now, imagine what the scene looked like. Jesus was at the temple and it was probably crowded and chaotic. The Pharisees, knowing he was there and surrounded with people, came with the intent to test and trap him. What did Jesus do? Jesus bent down and wrote with his finger on the ground. He paused. He took a moment, a breath, and came fully in to the moment. From his inner wisdom, he was able to draw the right thing to say. Then, what did he do after he gave the answer? And once more he bent down and wrote with his finger on the ground. He paused, again, and allowed the message to sink in. He didn’t engage. The power of the pause gave Jesus the time and space to work with a difficult situation. 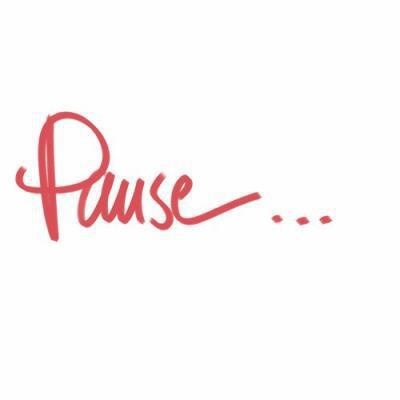 The power of the pause gave time for the message to sink in. Today, we are going to encounter many situations where we have an opportunity to remember to pause and respond, rather than simply react. Let’s see what happens when we take a moment to pause and breathe before responding to a question or a situation that demands our attention. Categories: Jesus, mindfulness | Permalink.